Cars.com says the biggest draw for used car buyers is affordability; and those on a budget have many options when they search for a pre-owned compact vehicle. If you want value and fuel efficiency, consider a used Hyundai Elantra. The value can be found in the used Elantra model’s economical price and many useful features. We have models with cruise control, heated door mirrors, and six speaker audio systems. Another attractive feature is the size of the Elantra, and how it contributes to a competitive fuel economy. 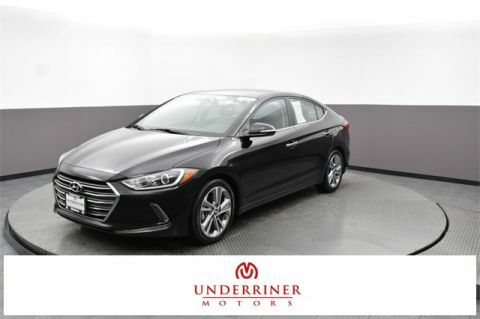 The drive from Sheridan, WY or Bozeman, MT is worth your time to check out these features coupled with Underriner Hyundai’s reasonable financing options! Montana State University Billings students can zip around campus or take a weekend road trip in a used Hyundai Elantra without breaking the bank. Along with more money in your wallet, have more friends in your social life. The Elantra could boost your popularity with the ability to shuttle around yourself and up to four friends. 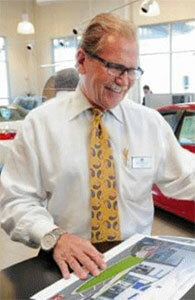 Underriner Hyundai is only minutes away from campus at 3671 Pierce Parkway, Billings. So stop by or contact us for more information on our pre-owned inventory and college graduate specials!